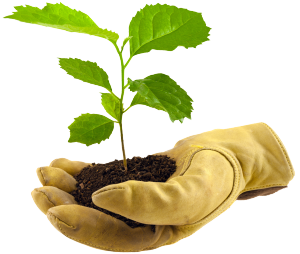 Think of your brain as a plant—it needs good nutrition and water to thrive. 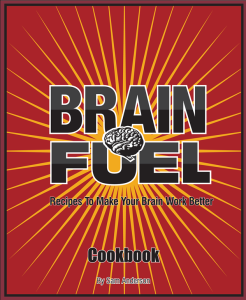 The Brain Fuel Book explores the connection between what you eat and how your brain performs. 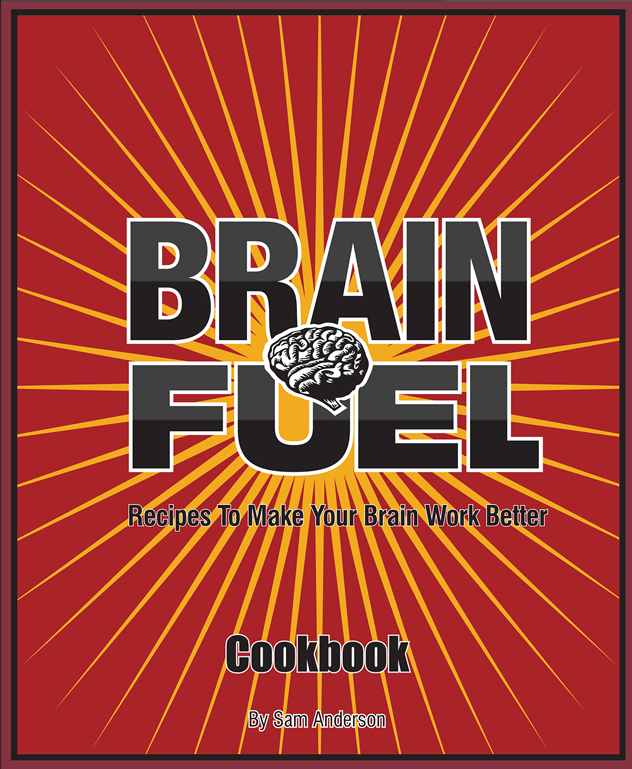 It contains easy to follow recipes specifically designed to nourish your brain. The recipes are organized by simplicity to prepare and have been tested and re-tested to ensure that even the first time cook will be able to prepare them. The unique workbook format introduces new ingredients and preparation methods with each recipe. All the recipes include a picture of the finished product, pop-up tips on how to choose the best ingredients, and easy to follow step-by-step directions. Once the reader works through all the recipes, they will be a seasoned cook with skills to create their own brain healthy foods! 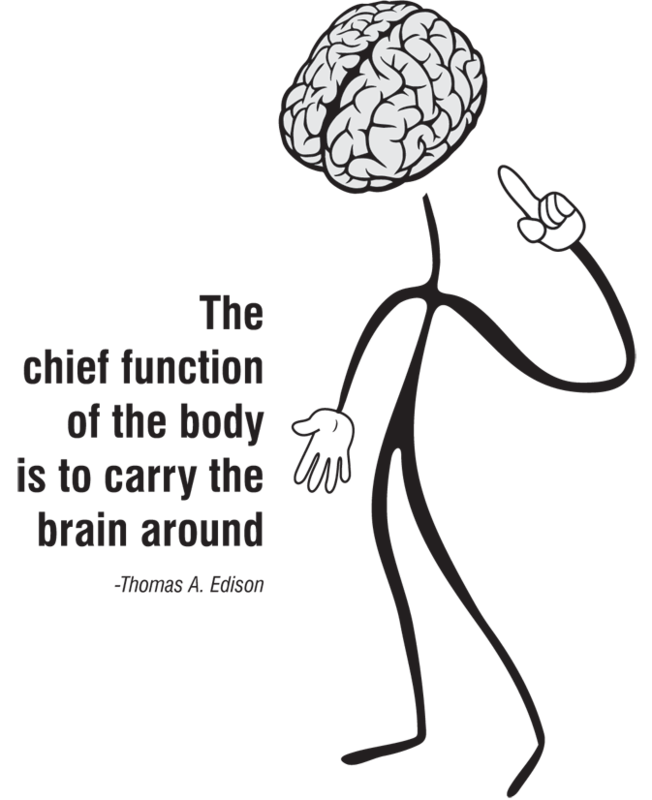 The introduction covers the basics of brain nutrition from a layperson’s perspective using animation, explanatory graphics, and simple, to-the-point text. It was written to supply the reader with information needed to make brain-friendly changes to their everyday diet as well as to create their own brain-healthy recipes. Note: All recipes are naturally gluten-free without any ingredient replacement, except for the Cinnamon Rollers and Flip-It. Those two recipes can be gluten-free if you use gluten-free tortillas. 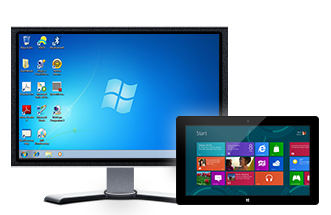 Compatible with any device that can read PDF files. Note: We’ve done our best to make the PDF an enjoyable read, but it does not have the same level of interactive features as the iBook file. 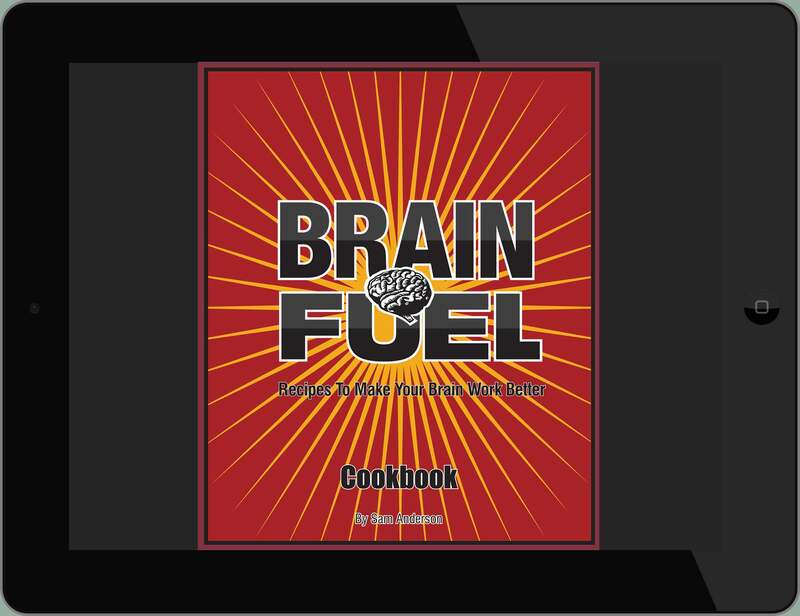 Brain Fuel Book is best read in the iBooks version if you have the choice.